Here’s a fun thing: my publisher is redoing some of my backlist covers, and A LOT LIKE LOVE was first up. I love the new cover!! How sassy is that dress? 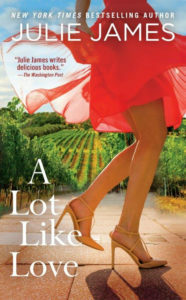 A LOT LIKE LOVE on sale for only $.99 in Kindle! Edited to add: I just learned that the book is on sale for $.99 in Google Books, too. You can read an excerpt from A LOT LIKE LOVE here, and can read more about the book here. Last night, I stumbled across some fun foreign covers for A Lot Like Love, and I thought I’d share. 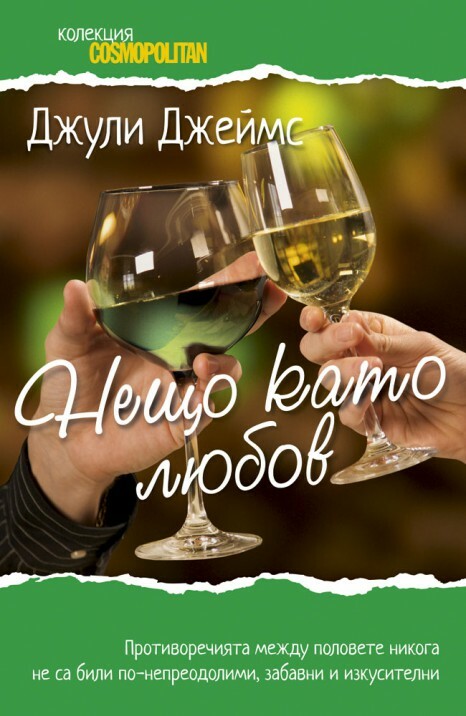 Macedonian cover: I like that badge! And Special Agent Nick McCall is looking pretty foxy there. True, I think that skyline is New York instead of Chicago, but we’ll go with it. Thanks to everyone who dropped by for this past week’s giveaway, and huge thanks to Mr. Special Agent for taking the time to answer questions. Congratulations! Winners, I’ll email you shortly for details on your prizes.